Sony Mobile have introduced, among other products and options, a stainless steel edition of their new SmartWatch 3 at CES. 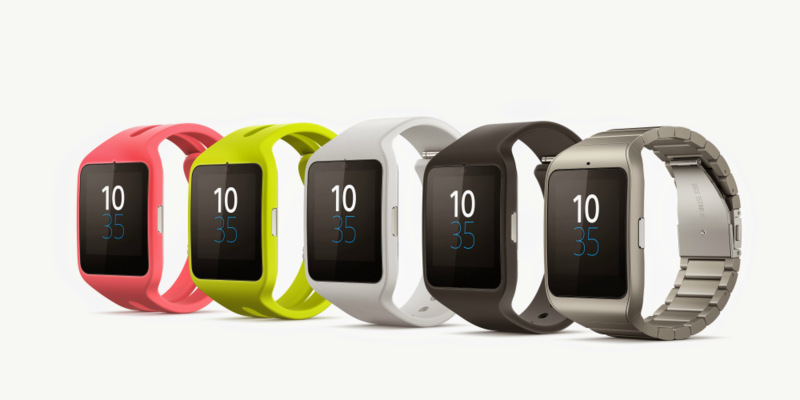 The SmartWatch 3 is Sony’s latest generation “Smart Watch” and it will be rolling out globally from next month. It features a 1.6” 320×320 LCD display, is water proof to an IP68 rating and charges via a standard microUSB port. Sony also unveiled a new SmartWatch 3 holder, allowing users to customise the SmartWatch 3 with any standard 24mm watch strap. The SmartWatch 3 features more stand alone functionality such as native music playback, sensor technology and an inbuilt GPS sensor. Golfshot and iFit are two developers already creating Android Wear experiences with SmartWatch 3’s stand alone capability. From January, every SmartWatch 3 user will have exclusive access to the premium Golfshot and iFit apps out of the box. In addition to the this, users can now access Sony’s Lifelog through their browser at lifelog.sonymobile.com.